Pet hospice, worded as such, is a relatively new concept although it has been unwittingly practiced for several decades by mobile veterinarians and clinicians alike. Pet Hospice care deals with how to keep a pet comfortable with acceptable Quality of Life in the late stages of an incurable disease and, at the same time, caring for the needs of the afflicted pet’s family. This would include preparing the family for the pet’s passing, educating the family as to what to expect in the late stages of the disease, helping the family avert a crisis and usually provides resources for the emotional and spiritual needs of the family in this time of great hardship. Death is unavoidable. Humans usually enjoy a life extending over many decades. More and more families consider their pets as part of their family, but they live much shorter lives. A pet lover may go through the process of caring for a dying pet a dozen times or more in his or her human lifetime. Perhaps even 30 or more times! If a dog or a cat lives on average 8-15 years and a person lives 60-80 years, then a family having a single pet may experience this process 5-10 times in a lifetime. Many families have 2, 3, 4 or more pets at any given time, bringing the dying pet process up to dozens in a lifetime. 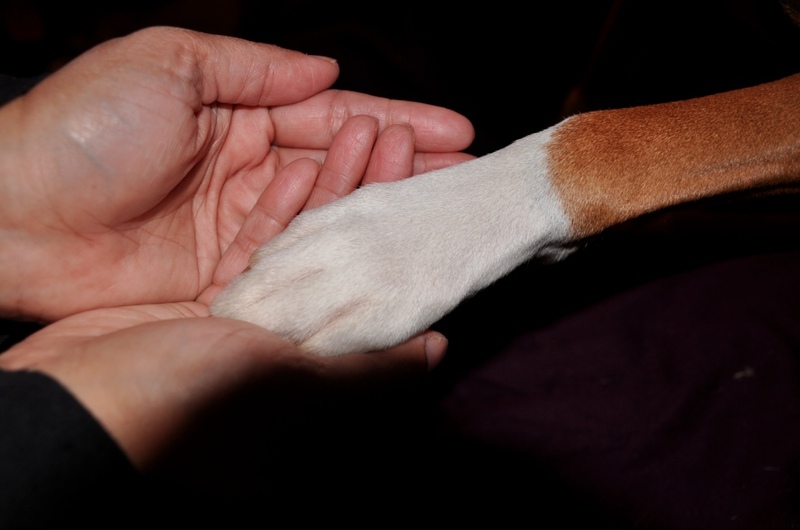 Many families seek comfort and peace for their pet in their last days or weeks of life. Comfort and peace is frequently diametrically opposed to the idea of taking the pet to the veterinarian’s office since most pets become terrified when visiting the veterinary hospital. Upon the diagnosis of a terminal disease, many pet owners swear an oath to their pet that they will never put them through the trauma of a visit to the veterinary hospital ever again. All too often, this means that the family will keep their pet at home and will not seek further veterinary guidance. Because of the fact that pets are experts at hiding their pain and discomfort, this unfortunately may mean untold suffering for the pet, unbeknownst to the well meaning pet owner. With this new movement of Pet Hospice Care, families no longer have to bear the end of their pet’s life alone. They can get help from a Hospice care veterinarian who will visit their pet in their home and provide veterinary care to keep the pet comfortable. This is usually in terms of pain control, hydration, nutrition, mobility, hygiene, happiness and education. A very important part of Pet Hospice care is teaching the families to evaluate their pet’s Quality of Life and to recognize when Quality of Life has become poor and when the pet is ready for euthanasia. A Pet Hospice care provider will also train family members to provide nursing care (administering medication, fluids, bandage changes, etc,...). Alleviating pain is a major part of hospice care. It is very important for a Veterinary Hospice Care Practitioner to be able to recognize pet pain and to teach the family to recognize it. It is why I have created the page "Understanding Pet Pain" on my website. I invite you to visit this page and to familiarize yourself with the different indicators of pain. Pet Hospice is a team activity between the veterinarian and the pet's care givers and you have to be able to recognize your pet's pain in order for Hospice to be successful. 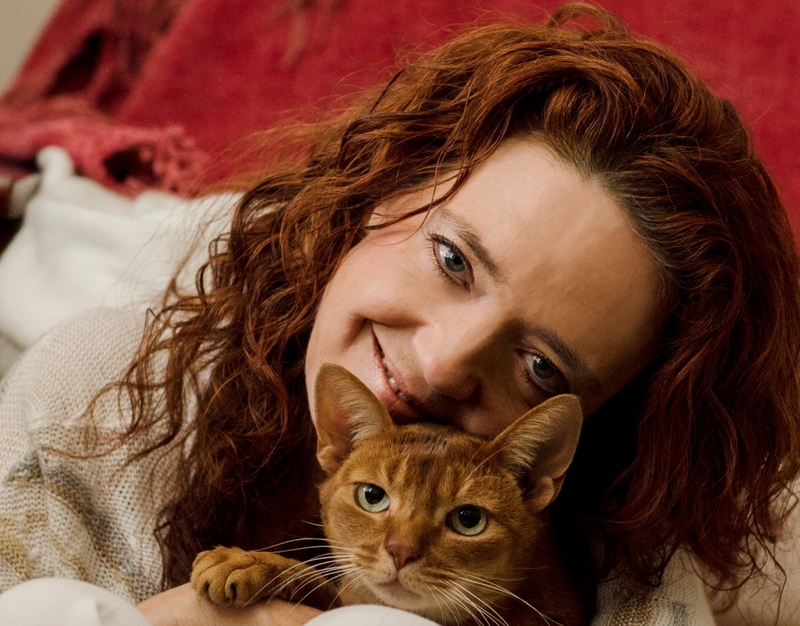 Another key part of successful Pet Hospice is to be able to recognize Quality of Life. Our Quality of Life page will give you ways to analyze your pet's comfort and general quality of life. On this page, you will find home tests which will give you ways to recognize poor life quality and enable you to realize that you need to take action. On the other hand, most people seek to end their pet’s lives in a humane, painless and compassionate way when Quality of Life is poor and prefer to offer the Gift of Euthanasia to their pet. 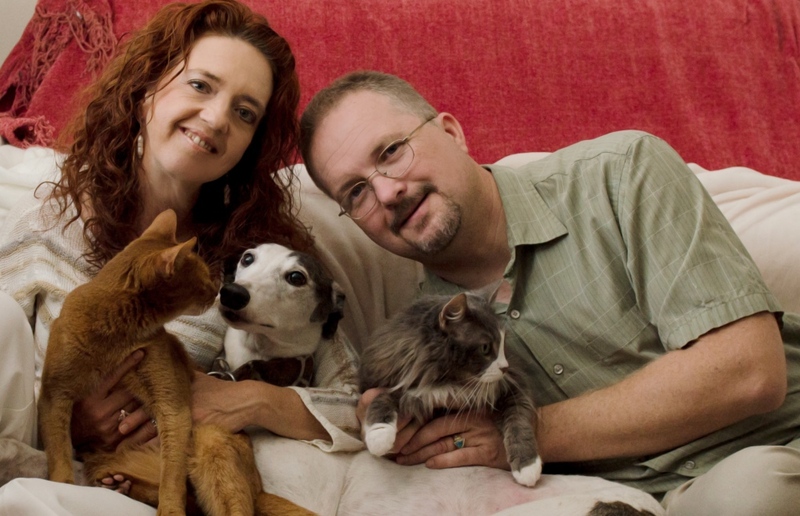 The Pet Hospice Care professional will discuss euthanasia options and prepare the family for this moment. 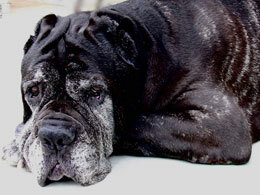 Pet Hospice care generally includes Palliative care. Palliative care means actively caring for a patient with a life-limiting disease which does not respond to curative treatment. An example of this would be caring for a dog who has lost the use of his or her hind legs and/or is afflicted with incontinence. The illness itself is not fatal, but the patient is severely compromised and will need the active help of his owners to survive. This is Palliative care and a pet undergoing Palliative care may survive for months or years with such appropriate care. Candidates for Pet Hospice care include pets who have been diagnosed with cancer, various kinds of internal organ failure, neurologic diseases including degenerative spinal conditions, severe, debilitating osteoarthritis and very old pets at the end of their lives, who may also display dementia. Additionally, some pet owners may have chosen to treat cancer or other diseases with advanced treatments such as oncology, internal medicine or other specialties. There will come a time when even those patients will benefit from hospice care when such advanced treatments are no longer effective in arresting the progression of the disease. Hospice care should always be conducted in an atmosphere of utmost compassion for the affected pet and his or her family. Open communication exchanges between the treating veterinarian and the family of the pet are essential to successful hospice care. 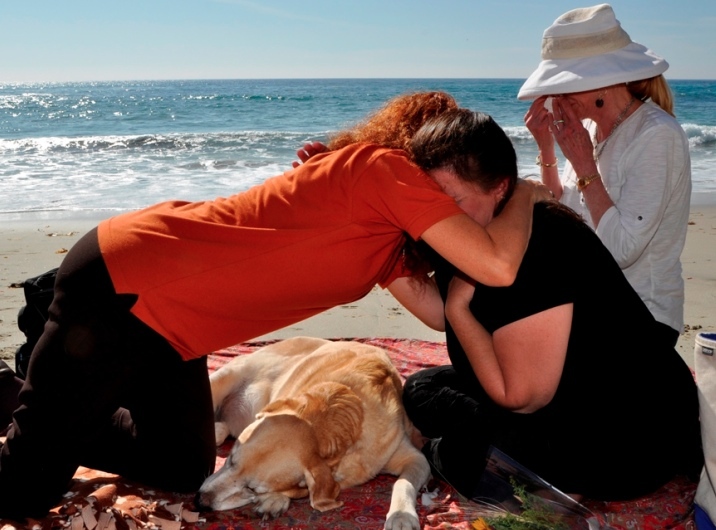 Despite the sadness of the impending loss, it is a very rewarding process which can bring families closer, can open the way for a spiritual journey and where families can experience closure in the loss of their pet. If you would like to schedule a hospice visit, please call us at 714-454-4080. There is a form that will be very useful in assessing your pet during the course of a hospice visit. It is recommended that you fill it out completely and thoroughly prior to the hospice visit in order to make best use of our time together. When this form is filled out completely, including the Quality of Life test and the Pain indicators list, the visit is given a significant courtesy discount.